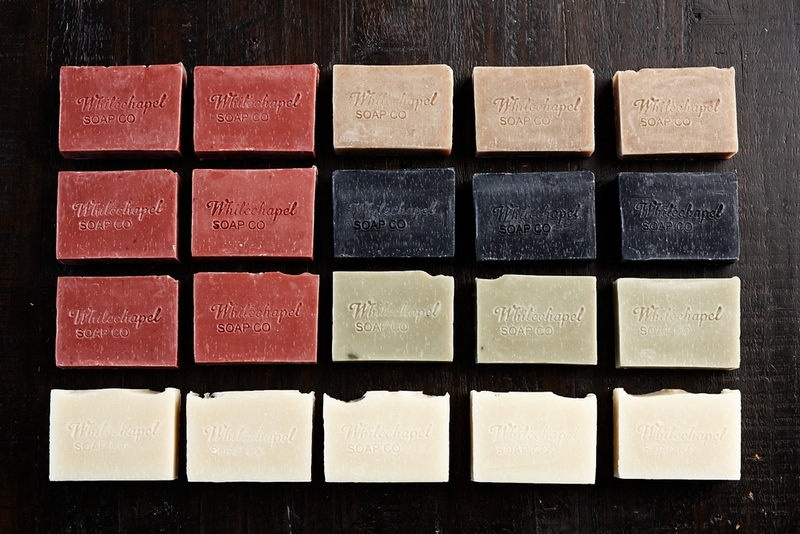 Whitechapel Soap is made in small batches using the cold process soap method. Each batch is hand mixed, poured, and cut. The bars are then left to cure for four weeks. Each batch of soap is inspired by California and years of working with the finest ingredients in a professional kitchen.